TONIGHT’S SPEAKER - Tonight’s speaker is Laura Wewerka. Laura was our liaison at the Nature Center of Lee County back when the CHS first formed seven years ago. She is now a land manager for Lee County’s 20/20 lands. 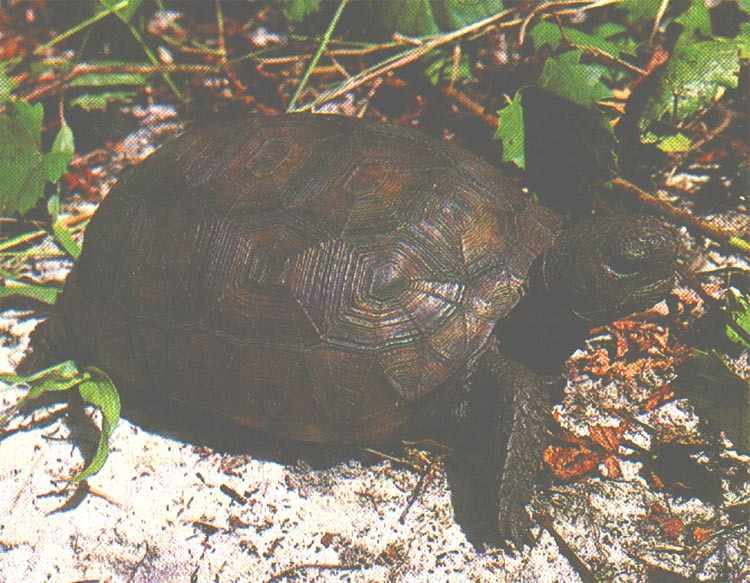 She is also the education chair for the Gopher Tortoise Council, a volunteer group of scientists, educators and concerned citizens that was started by herpetologists in the 1970's out of the University of Florida. 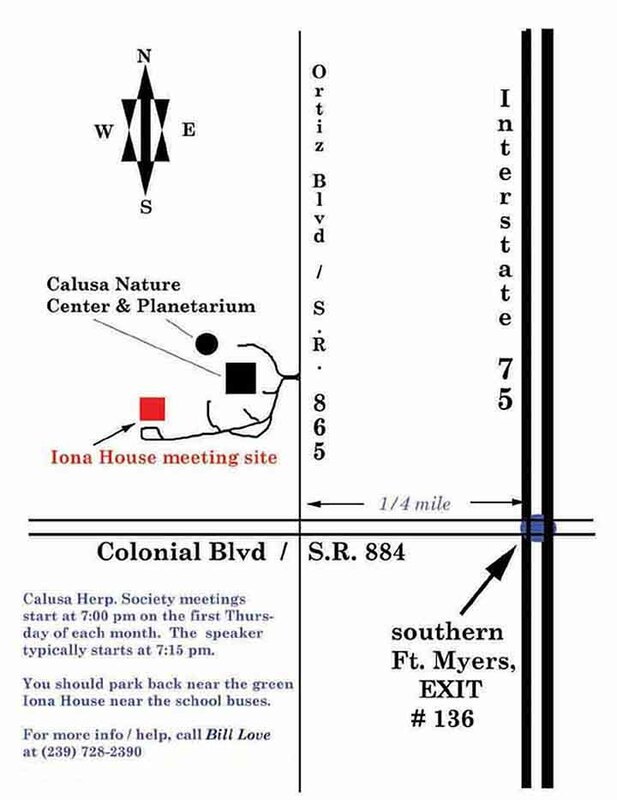 Laura will speak about the Gopher Tortoise Council and the ongoing perils of the gopher tortoise locally and statewide. Ron is a past president of the Chicago Herpetological Society. He began his serious interest in herpetology during his undergraduate studies in Earth Science at Elmhurst College and the University of Strasbourg, France. Working with extinct types of chelonians, an interest in living forms developed, along with a deep concern over the future survival of these unique members of the reptile community. This is going to be one of the best, most in-depth talks we’ve ever had on a herp subject.